In 2015, local metal-detecting enthusiast, Kenny Macintyre, was out and about on the RSPB Scotland reserve at Breachacha, Isle of Coll, when he came across a metal object, different from the bits of scrap metal he usually found. He contacted the Treasure Trove Unit in Edinburgh who were able to confirm that the object he had found was in fact a Bronze Age spearhead, dating from between 1,000 to 800BC. With the knowledge that items like this are normally found in hoards, and being aware of the historical value of such a hoard, the Treasure Trove Unit decided to excavate further. Their hunch proved correct and, with help from Kenny and other archaeologists, a total of 13 items were discovered at the site. 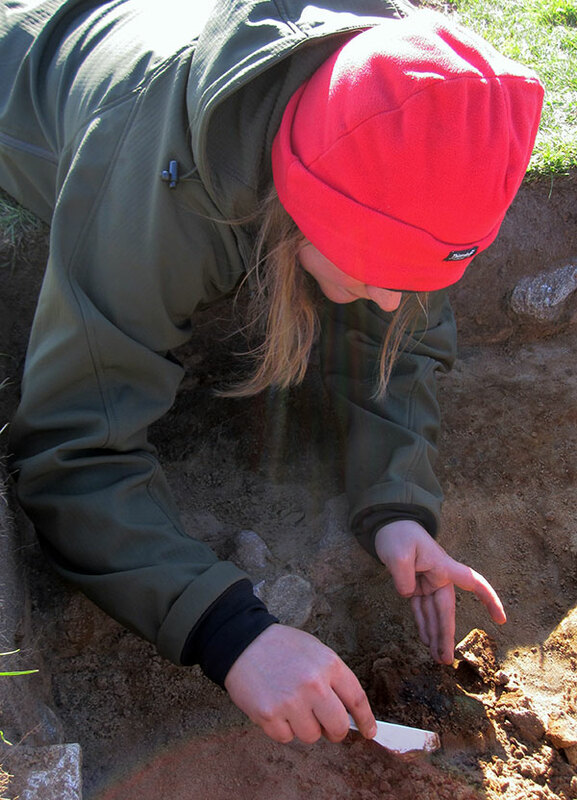 Trevor Cowie will talk about the discovery of the Bronze Age hoard on Coll, its contents and their significance and what the finds can tell us about life in the west of Scotland around 3000 years ago.